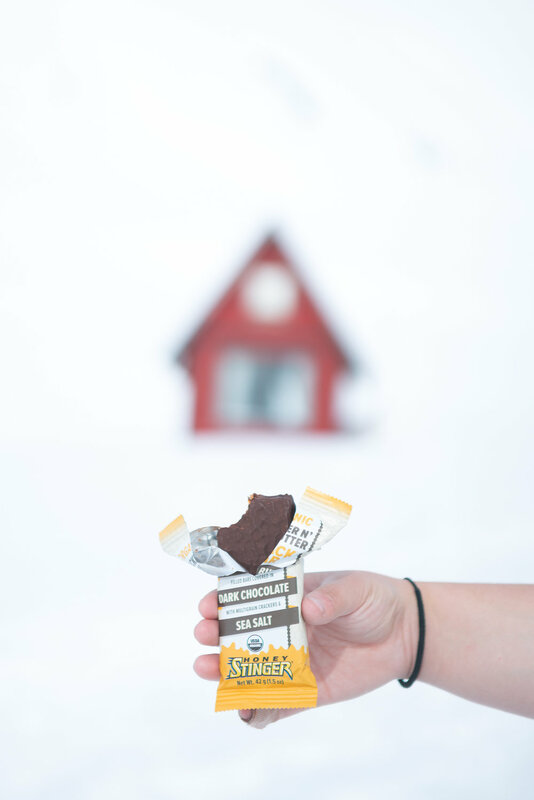 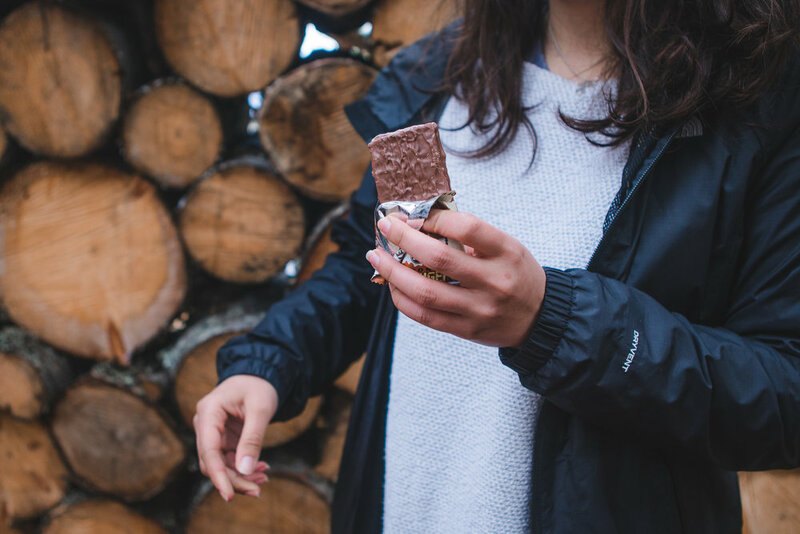 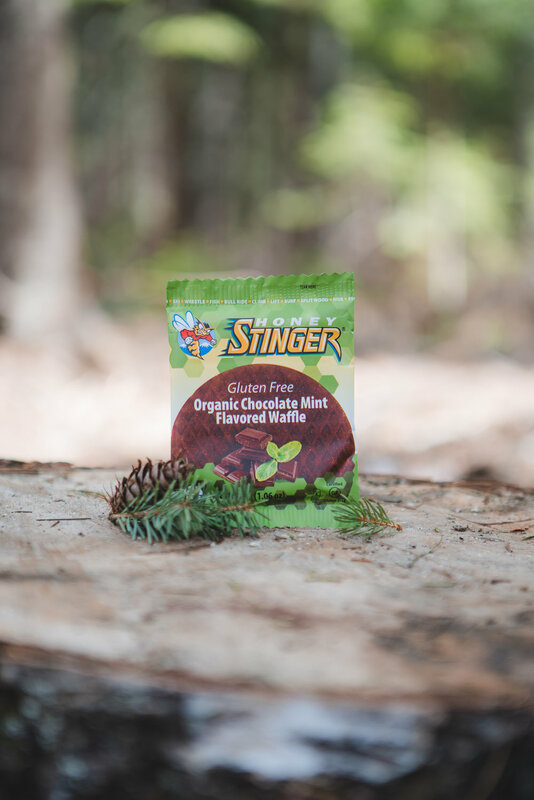 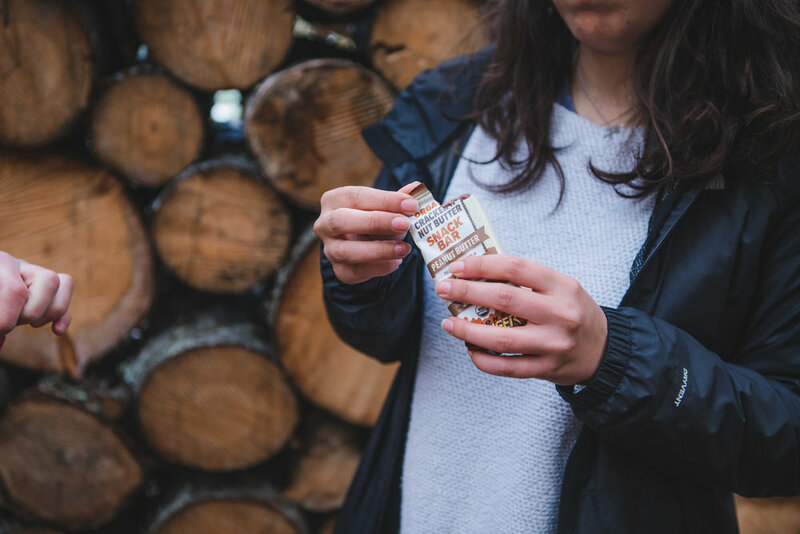 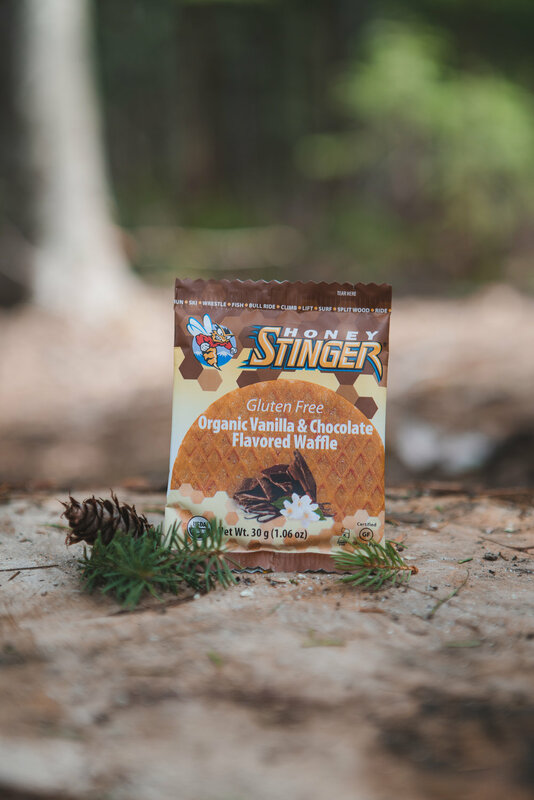 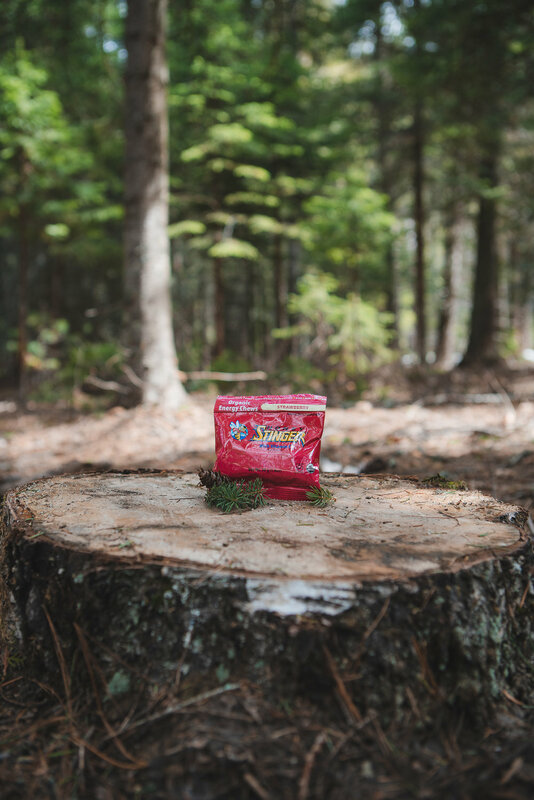 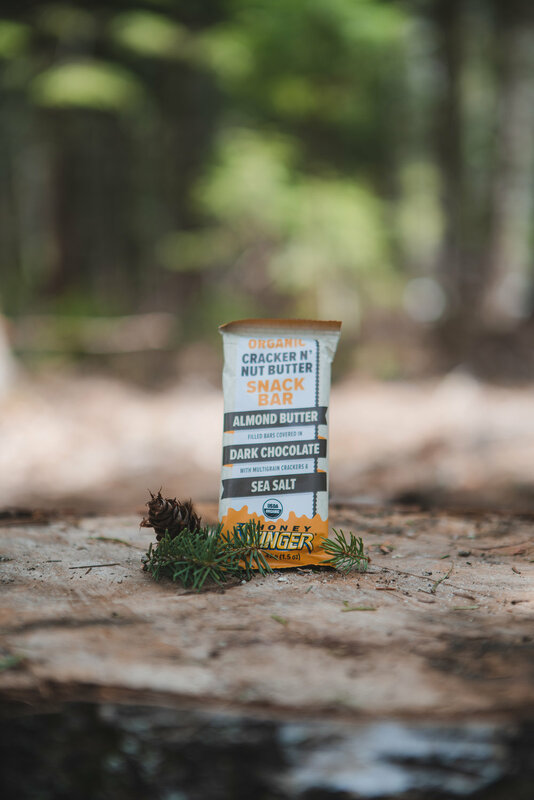 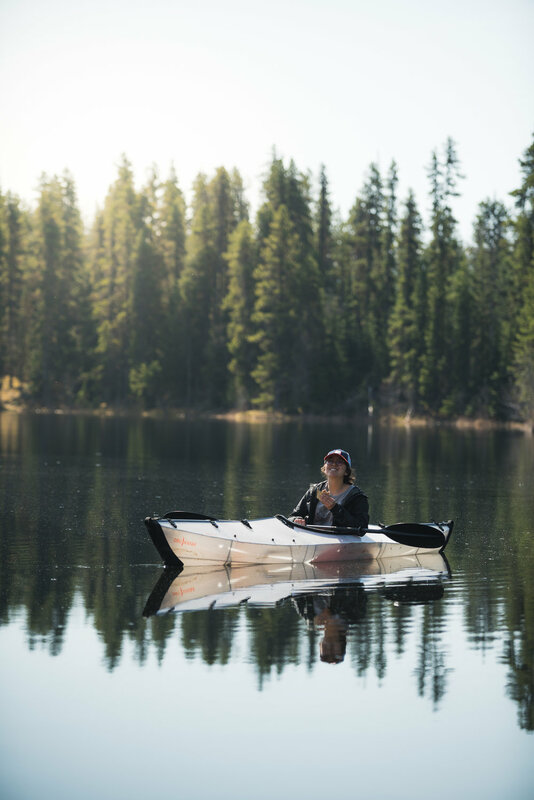 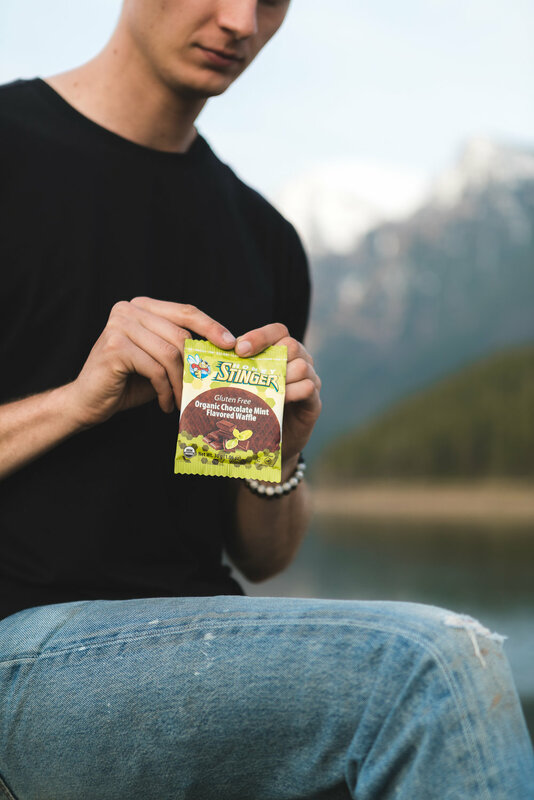 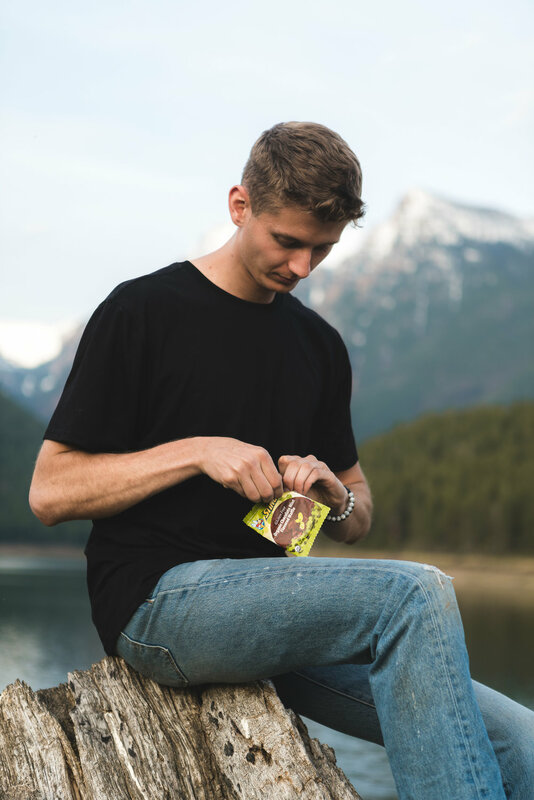 With the amount of biking, camping and watersports we do throughout the summer, Honey Stinger is a refreshing food product that we crave during our long excursions. 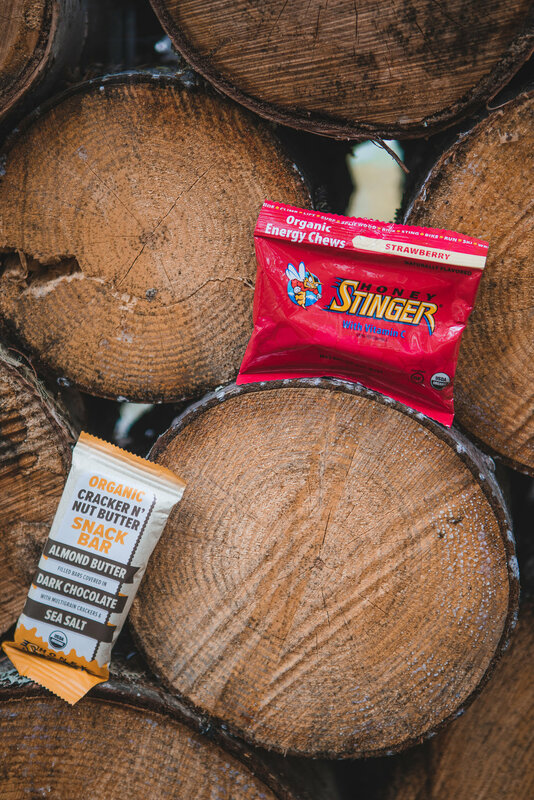 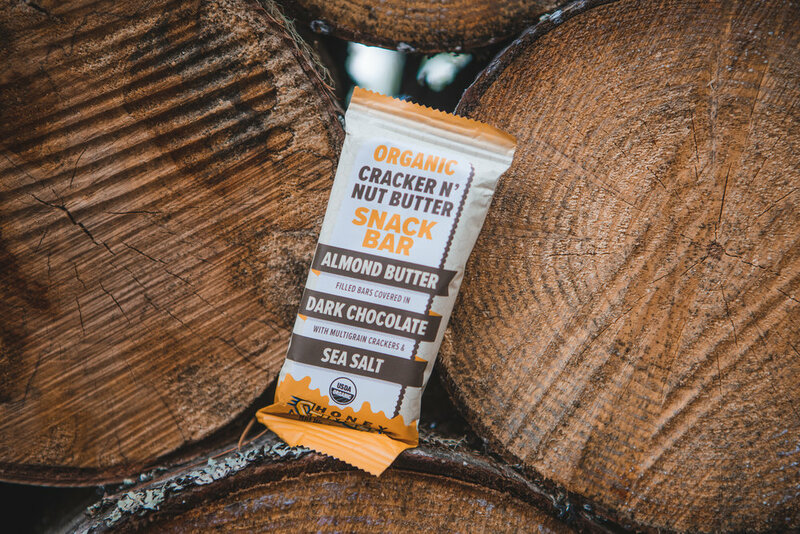 We have an assortment of goodies that we take on our trips. 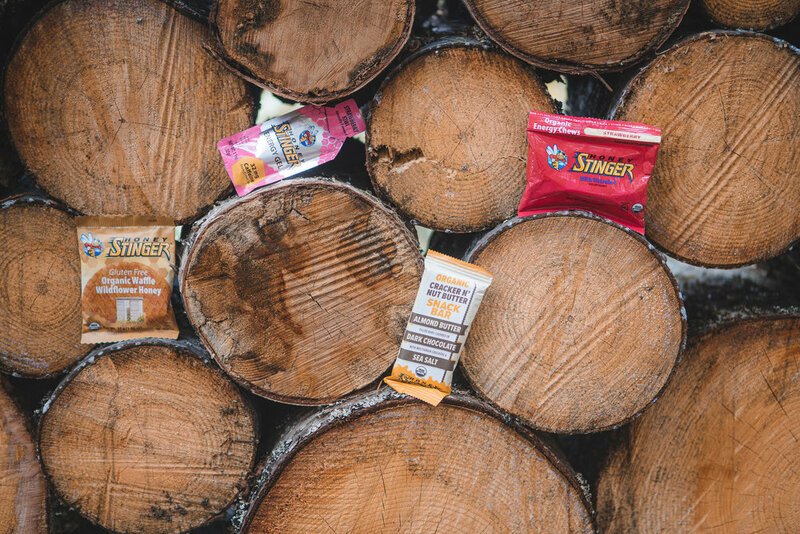 They have so many options from an energy gel all the way to a yummy dark chocolate covered pretzel energy bar. 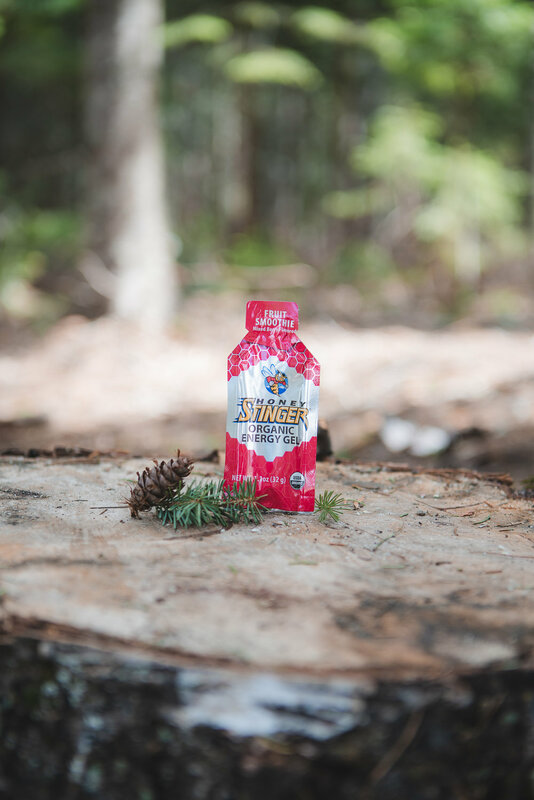 Honey stinger has it all and will give you the boost of endurance for an activity your heart desires.